Our industry-leading agents are committed to delivering extraordinary service and results to every client. With access to advanced tools and a vast network of resources, Berkshire Hathaway HomeServices California Properties agents provide the market knowledge and expertise to give you the best results on every transaction. Focusing on customer service and integrity ensures our agents live up to the Berkshire Hathaway name – a name voted the most trusted company in the world by Barron’s Magazine, July 2013. The dedication to service has made our company the leader in Southern California, and that success is built by our agents helping one client at a time. 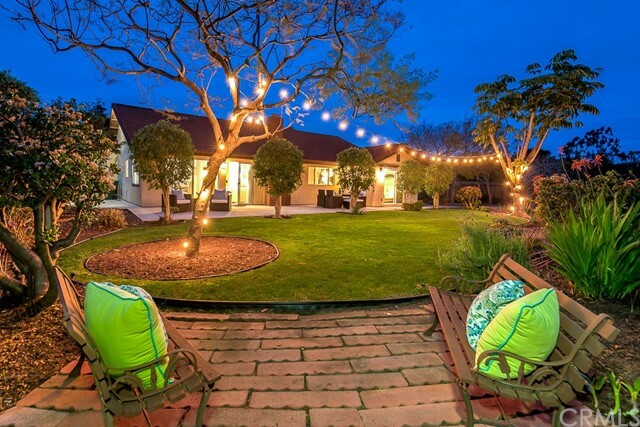 Specializing in Carlsbad homes for sale and the San Diego County real estate market, you have found your realtor resource for buying and selling your next home. With expertise in Aviara realty for both purchasing and listing properties, all of your real estate needs can be handled. 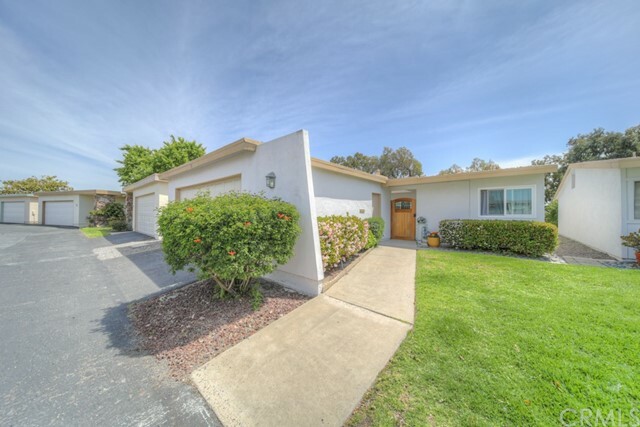 Whether you are looking for a new Oceanside property or you are in the preliminary stages of a Rancho Del Oro real estate search, you have found the best in professional service.